Range RoverThe new Range Rover SV Coupe. 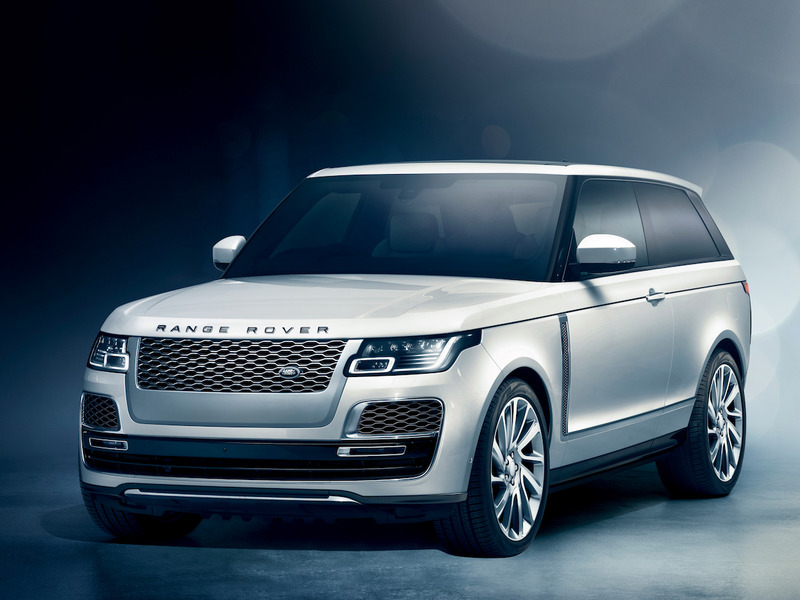 Land Rover unveiled the new Range Rover SV Coupe at the 2018 Geneva Motor Show. 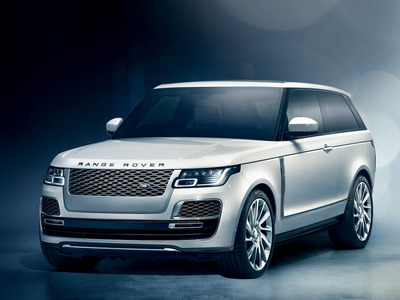 The SV Coupe is the first two-door Range Rover sold in decades. It will be powered by 557 horsepower, 5.0 litre, supercharged V8. Only 999 SV Coupes will be built. For the past 34 years, if you wanted a Range Rover, it had to be with four doors. That is until now. 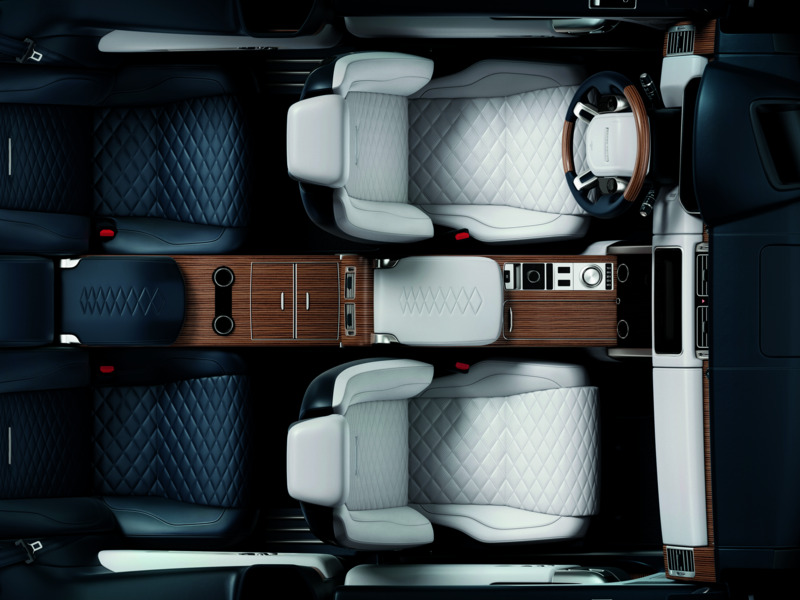 On Tuesday, Land Rover Design and Special Vehicle Operations unveiled the limited edition two-door Range Rover SV Coupe at the 2018 Geneva Motor Show. The SV Coupe will be powered by a 557 horsepower, 5.0 litre, supercharged V8 paired with an eight-speed ZF automatic transmission. Since it’s a Range Rover and must go where Range Rovers go, the Coupe is equipped with permanent four-wheel-drive with a two-speed transfer box and an active locking rear differential. 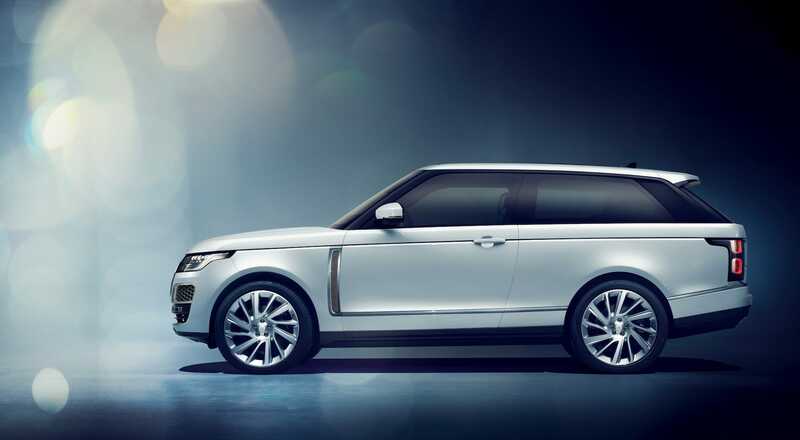 On pavement, the Land Rover says the SV Coupe can hit 60 mph in just 5.0 seconds and reach a top speed of 165 mph. The interior is the glammed up affair we’ve come to expect from Range Rover over the past few years. The SV Coupe is available with a new Nautica veneer that blends walnut and sycamore woods. In addition, there’s available two-tone leather upholstery with the front and rear seats in different colours. However, single tone interiors are also available. As for tech, the SV Coupe features a 10-inch central touchscreen running Jaguar Land Rover’s InControl TouchPro infotainment system. In front of the driver, there’s a 12-inch digital instrument panel and a 10-inch colour head-up display. All SV Coupes will be hand-crafted by Land Rover SVO for the brand’s customers around the world. However, if you are interested in one, you should act fast. Just 999 SV Coupes will be built with a price tag of around $US295,000. The Range Rover SV Coupe is expected to reach US showrooms around the end of 2018.